Glo 1.2Gb For N200 And 6Gb For N1000 Get It Now! Compared to both plans, there is difference data capacity and sim selectivity. 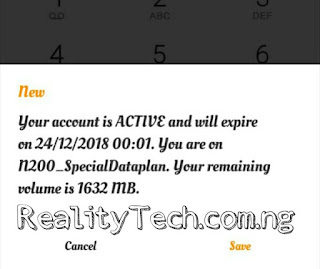 Glo N200 provides more data volumes of 1.2 GB, unlike 9mobile which provides 1GB for the same price but this SIM is selective. 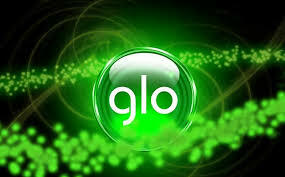 Glo special data plan is available to all customers, whether it is old or new SIM (3G or 4G SIM). The data can also be used on all apps, any device, PC. This is one of the best offers from Glow. > Just dial *777#. Then press 1> then 1> then 5> then 2 > then 1. > You can dial *127*0# to see your data balance. > You can subscribe multiple times. 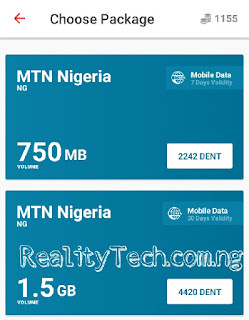 By subscribing 5 times, you will get a maximum of 6GB for N1,000, which will be valid for all 3 days. 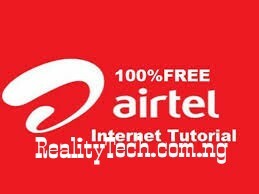 If you are a heavy Internet user, then this plan is best for you. If you have any questions, please ask them in the comments section below. Do not forget to share this post with friends. Use Dent app to get free data. In the recent past, before enjoying the value of your points, we enjoyed free airtime on MCent browser. 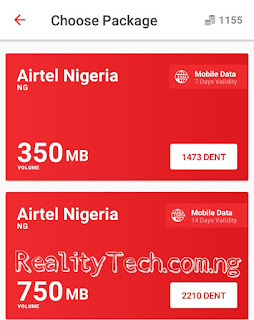 Now, there is yet another new app that gives you free data, this time it is not airtime. This app is gives you 500 dent for first sign up. Even, you still need to be referenced to earn more points. This app's name is called DENT. 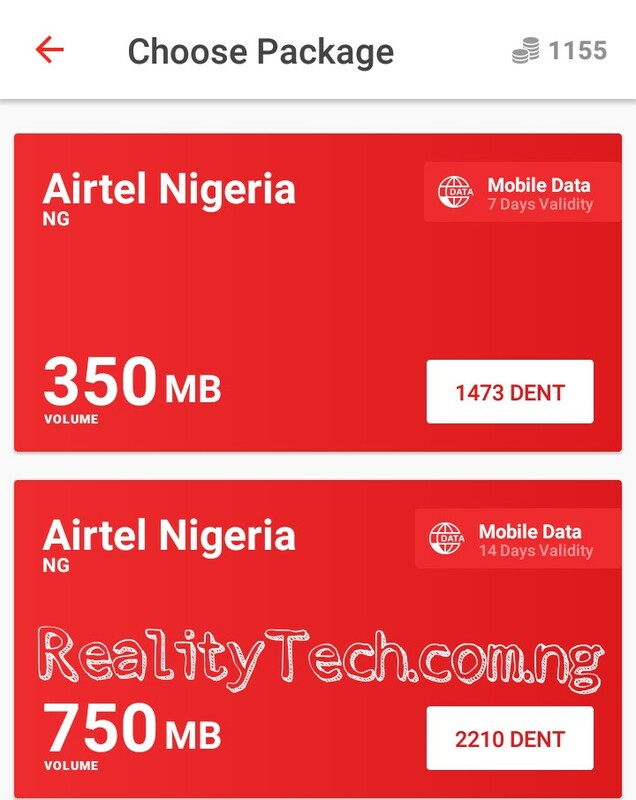 Unlike the Mcent Browser, Dent App is not for Airtime. 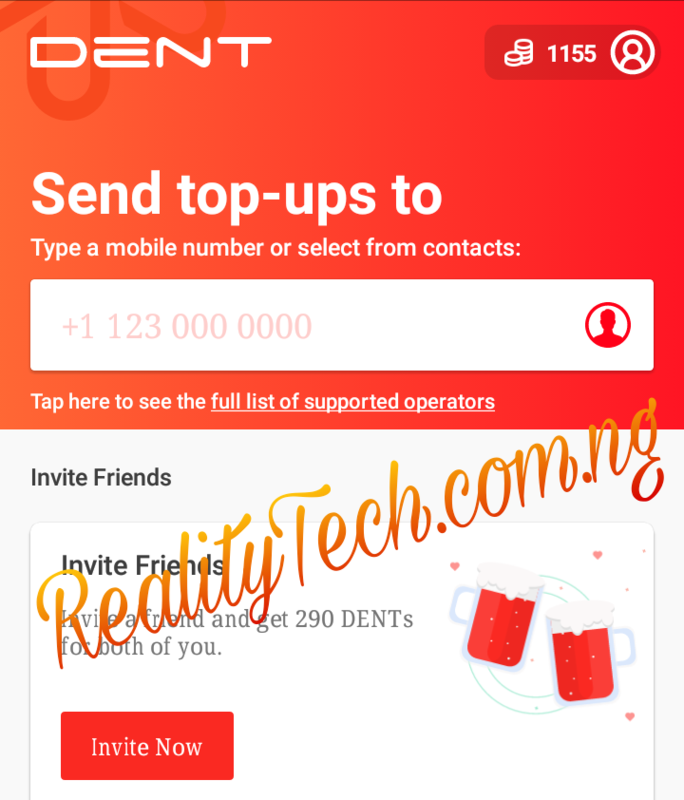 Dent helps you top up the data for a friend or family and you can use the app to earn free data from any network. 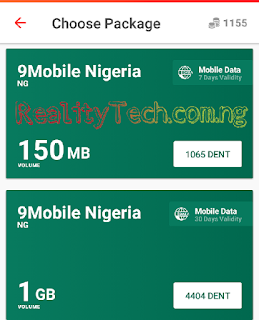 The app is available for android v5 + users and is also available in Nigeria, Mexico, United States and Brazil. More countries were launched before the end of 2018. Use DENT App You can recharge your phone or any loved one anywhere in the world. 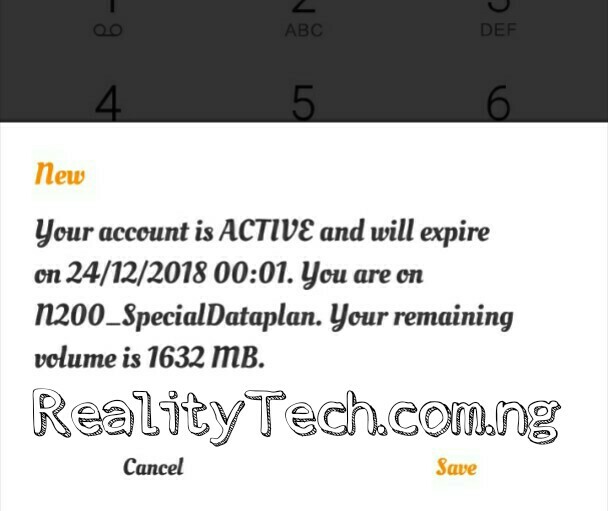 Simply select a contact, select a top-up data amount and it is all about it. That's as easy as that. You can redeem your dents as data. You can buy Dent with PayPal or see friends to earn more dents. The more dents you have, the more data you can redeem. Interesting is right? How To Use the Dent app to get free data. First of all, download the Dent app for Android here. Sign up using your Facebook profile, Google profile or your email address. After successfully signing up, you were welcomed 500 dent points, which is not enough to redeem the data. So you still have to refere friends to earn more points. To redeem your dents, simply input your phone number in the "Send Data" box. Finally, select the amount of data that you want to redeem. That all. is very easy. You can refer to your friends using your referral link can get more dents. 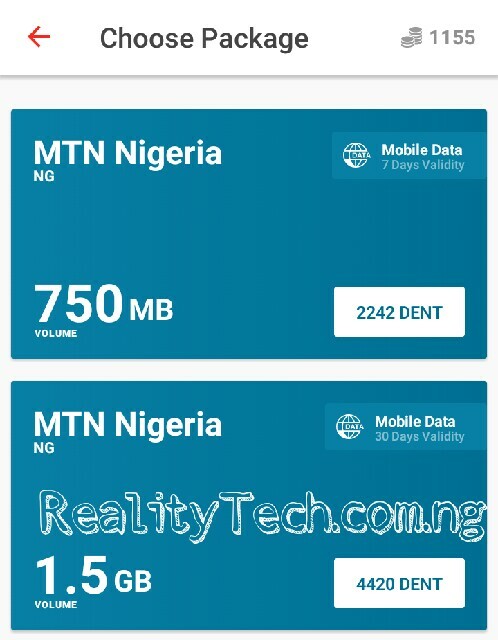 The more dent points you have, the possibility of redeeming large data bundles. Enjoy this free data app before it's too late. Please leave a comment below and make sure to share this post.